Looking forward to seeing who wins the Great British Bake Off 2018? 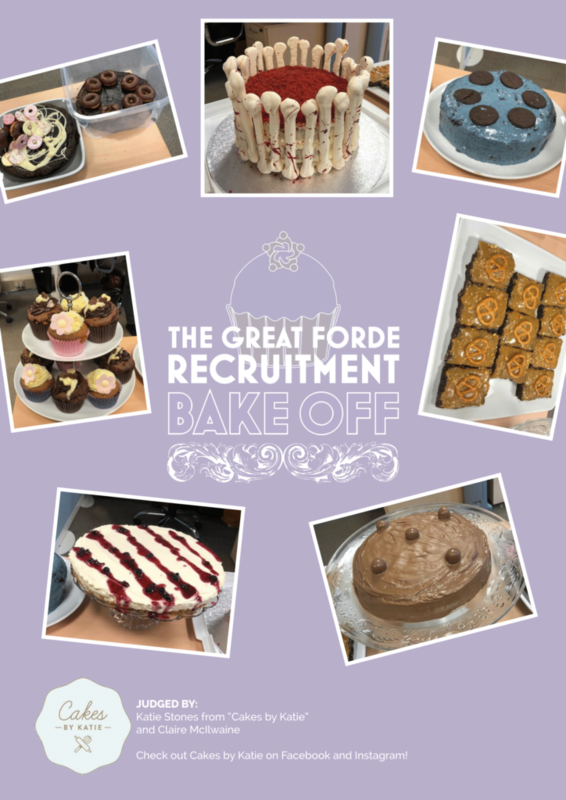 Well until you can tune in tonight to find out who takes the crown (or cake stand) you can see who has won the Great Forde Recruitment Bake off! 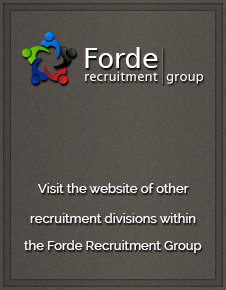 And the winner went to…. Richard! His gin-filled boozy cheesecake went down a storm with the judges as well as everyone else in the office. Congratulations! The others placed as follows (starting from highest place to lowest); Matt & Amanda in joint second, Paul in fourth, Emma in fifth and Kyri in sixth. But it didn’t stop anyone from enjoying them all!